I read a forum post about a council ordering someone to remove their new windows and replace them with timber ones, in line with the conservation area they’re in. 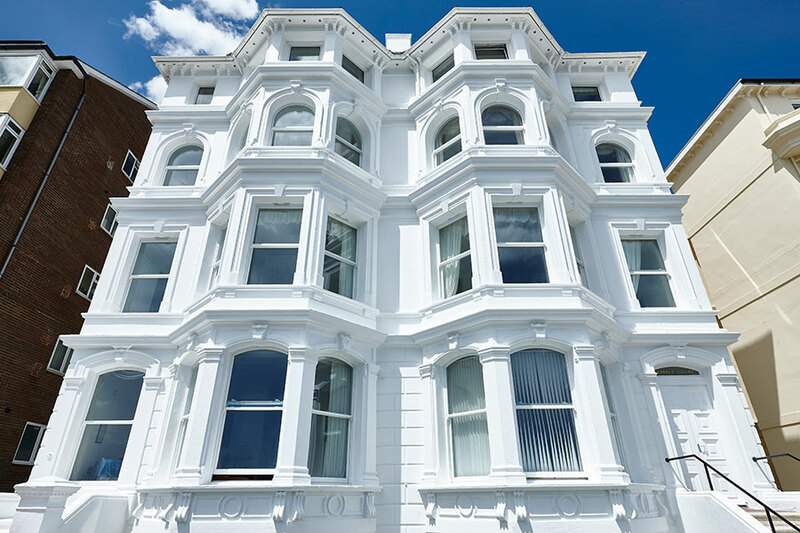 Although this is a big issue in itself, and I’d need more facts before commenting on it specifically, I thought it would be useful to provide a short guide to how planning and conservation regulations may affect the use of uPVC sash windows. Before I continue, please bear in mind that you should always check with the relevant authorities before making any significant alterations to your property. In the case of windows, use a reputable installer and ask them whether they have checked for you. If you know that your property is in a conservation area, you should always check the situation with your local council’s planning or conservation department. The government planning portal is also a good place to get information. Generally speaking windows and doors are covered by permitted development rights. This means that owners probably won’t need planning permission to change them unless there are any other restrictions in place covering the properly or area. However, this only applies to private homes; commercial properties (including rented homes) usually face more stringent planning controls that may cover their windows and doors. Conservation areas have been around in different forms since the mid-19th century, although they were formalised in the 1967 Civic Amenities Act. Currently there are more than 10,000 of them in the UK. In practice this usually means that they are areas designated by councils in order to protect their appearance, by placing a standard list of restrictions on normal permitted development rights. Because they are designed to preserve the appearance of an area (rather than a specific building), the restrictions are placed on things like demolition, external cladding and satellite dishes, advertising, trees, walls and fences etc. The restrictions do not cover windows and doors. Article 4 directions allow an authority to add further restrictions to standard permitted development rights on a property or area. Often they are used to strengthen a conservation area, by effectively requiring planning permission for any changes that would normally be covered by permitted development. By directing these changes through the planning process, it gives the authority the opportunity to assess them and their impact on the local area. In practice this means that if a property is covered by an Article 4 direction it will require planning permission when changing the windows or doors. Important historical buildings are listed (and delisted) by Historic England. Their listed status protects them from change by requiring any alterations to go through a comprehensive planning process. Any change deemed to alter the detailed appearance of the building is likely to be rejected. Ultimate responsibility for the planning decision falls with the local authority, although it is common for them to refer to Historic England for guidance. If a property is listed then its windows and doors, as part of the fabric of the building, will be comprehensively protected. As listed status protects both the appearance and the materials used, this effectively rules out the use of uPVC. The result is that windows in a listed building will need to be repaired rather than replaced, and perhaps enhanced by the addition of secondary glazing. Hopefully that has helped clear up some of the confusion surrounding planning, conservation and listed buildings. The rules are there to help protect interesting, historic parts of our built environment against unnecessary change. At Roseview we fully support that aim. We spend a lot of time and effort designing our windows – particularly our Ultimate Rose – to look as authentic as possible for exactly that reason. 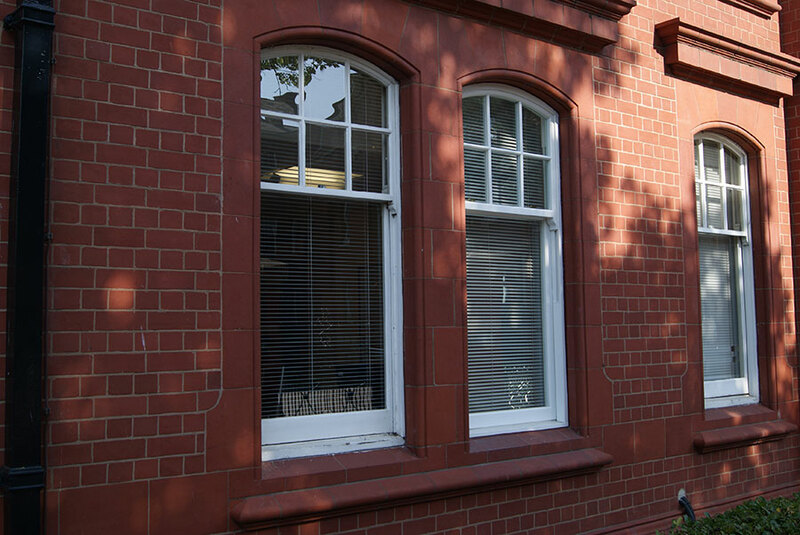 We’re confident that we’ve achieved that aim, because it’s almost impossible to tell the difference between an Ultimate Rose sash window and a timber original. When made to look right, modern materials like uPVC can help protect an area by offering a reasonably-priced authentic window which not only looks right, but which covers other requirements such as low maintenance energy efficiency and security. Because although conservation is important, it isn’t the only consideration. People want windows that not only look right, but which are easy to use, warm and secure, and which don’t need constant maintenance. At Roseview we strive to tick all of those boxes. This building is in a conservation area in Worcester. One of the windows is a Heritage Rose uPVC sash window. The other two are timber originals. Can you spot which one is which?